If you're looking for conference facilities for business and/or social events, look no further than the Comfort Suites University in Bethlehem, PA.
We can accommodate up to 300 people in our conference, meeting, and banquet facilities. We also have affordable rates on food and beverage services and can help arrange outside catering services, music, and entertainment. 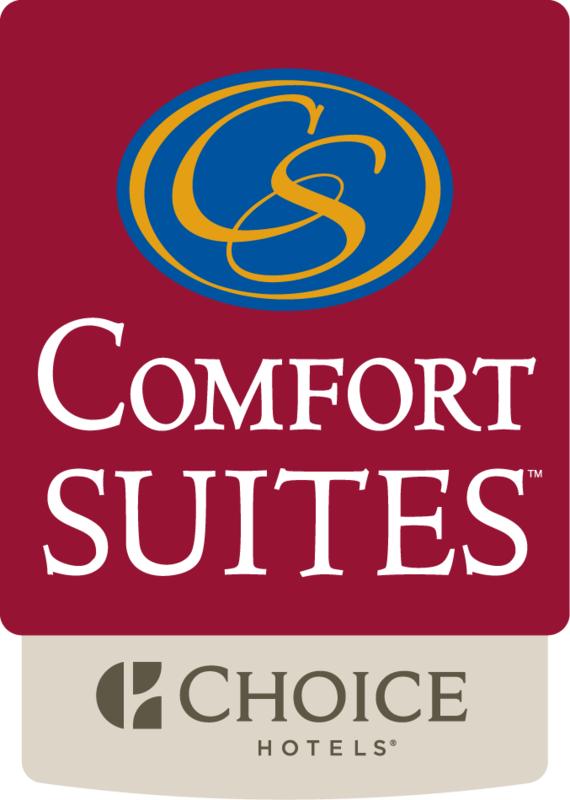 Whatever your needs, the Comfort Suites University will be there.